Featuring some of the best dining at the Jersey Shore, Brielle has a great selection of food and drink establishments sure to please just about everyone. So, whether you just want a quick snack and coffee in a casual cafe, a fun dinner with family or friends, or would like to celebrate that special occasion in a discerning dining atmosphere, chances are that you'll find just want you're looking for right here in Brielle. Please browse the guide below to the fine dining establishments of our local food and drink Chamber members. Dining & Cocktails: Located along the Manasquan River, The Brielle River House offers astonishing views of the Manasquan Inlet right out into the Atlantic Ocean. Come join us for a relaxing cocktail at one of our two bars on the deck or enjoy comfortable dining in our newly renovated River Club Restaurant. Both with unobstructed views of the Manasquan River. 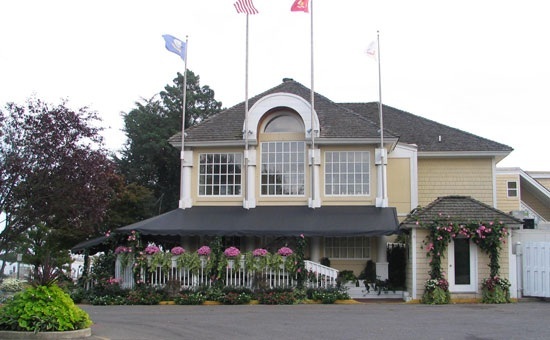 Weddings & Banquets: The Brielle River House is the place to host your special occasion. From Private Parties to Engagement Dinners and Weddings, let The River House's exceptional staff assist you in providing an unforgettable experience. Due Amici's is fine dining the way it should be. The atmosphere boasts a casual elegance where one can enjoy an Italian experience in fine dining. 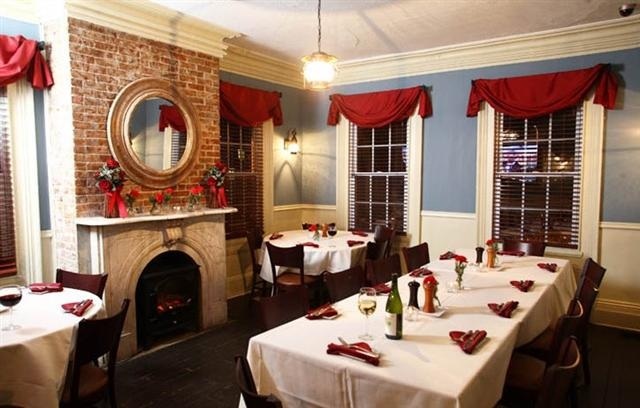 Warm and intimate with an atmosphere that invites you to linger, and indulge in good conversation, and great food. The menu emphasizes Northern Italian cooking with an interesting selection from other provinces that round out the menu and cross-pollinate nouvelle cuisine with their Italian heritage. 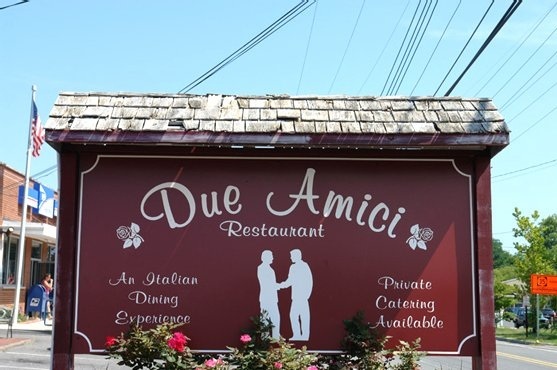 Always expect a warm welcome at Due Amici, which is contemporary in concept, yet rich in warmth and charm. This restaurant is perfect for any dining experience. Whether it be a cocktail meeting with friends, a party to celebrate a specific affair or a romantic dinner for two, you can be sure it will be one night you and your guest will enjoy and remember for a long time. The owner of the popular Sand Bar Restaurant in Brielle is proud to introduce his newest restaurant, Fratello's. Whether you're part of a large group looking for a wonderful place to enjoy an evening of outstanding dining or anticipating an intimate dinner for two, Fratello's Restaurant is the ideal choice. We invite you to relax and enjoy a cocktail from our full service bar or sip a delicious glass of wine from the extensive wine list while choosing from an array of innovative Italian dishes. Graciously accommodating from 10-100 guests, our exceptional cuisine, professional service, and comfortable atmosphere make Fratello's the perfect place for private parties, special events, and business meetings. 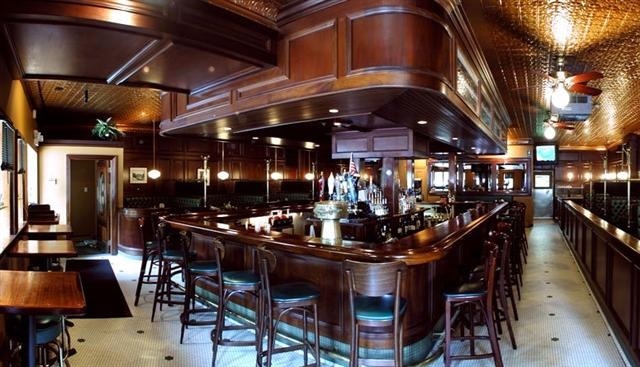 Gerard’s Prime 13 Steakhouse, Woodfire Grill & Bar is home to the Jersey Shore’s finest steak and seafood. Our steaks are choice selected and are of the highest quality grade. Our full service bar in Brielle, NJ will satisfy all of your spirit needs. We have great atmosphere, professional & friendly staff, and some of the best chefs in the restaurant industry. Owner Gerard Tortora is often onsite making sure your steak and seafood experience is beyond expectations! Enjoy! Harpoon Willy's (formerly known as "The Red Ranch") is a Jersey Shore fixture. Constructed in 1792 and one of Wall Township's oldest buildings, Willy's continues to serve Ocean and Monmouth County locals and our summer friends. Enjoy a spectacular sunset as the boats pass down the Manasquan River or spend a snowy winter day by our huge stone fireplace. Great food, tasty drinks, and friendly, timely personable service will keep you and your friends coming back. Gift certificates and Harpoon Willy's merchandise are available at the restaurant. 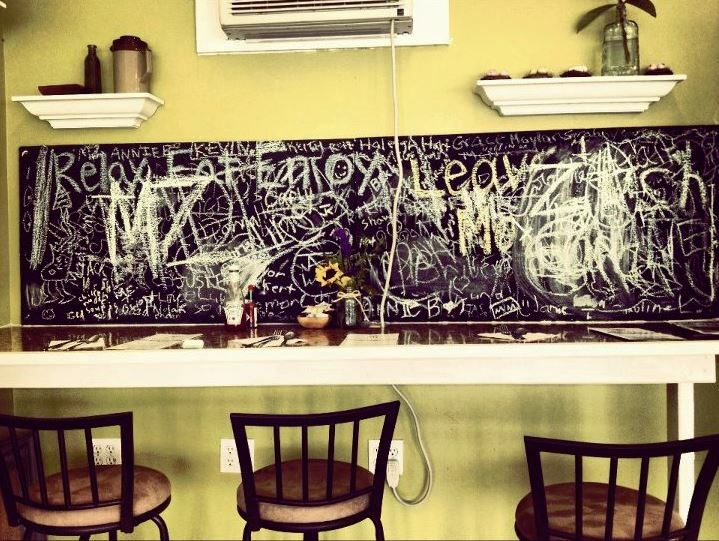 Healthy and delicious breakfast and lunch at the heart of the Jersey Shore. Breakfast, brunch, lunch, vegan and vegetarian options, smoothies, and more. 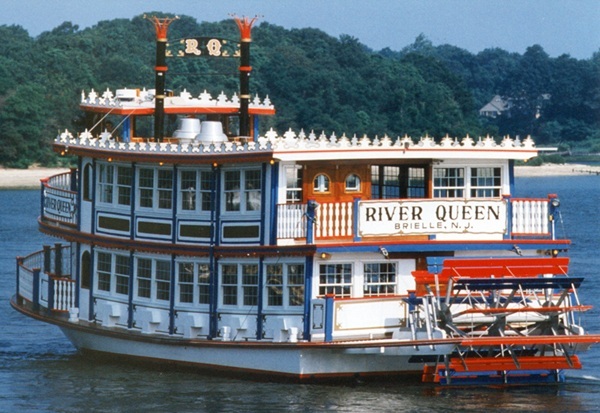 The River Queen and River Belle are replicas of Mississippi Riverboats, cruising the calm inland waters of he Manasquan River and Barnegat Bay. Both boats have three exterior decks for strolling and enjoying the fresh bay breezes while also offering two interior salons that are both heated and air-conditioned, featuring panoramic views and spectacular scenery from every seat aboard the vessel. The River Belle & River Queen offer a variety of cruises including; Lunch, Brunch, Dinner Dance, Pizza & Fireworks and Murder Mystery Cruises. The vessels are also available for weddings, anniversaries, corporate functions and birthday parties. Sailing Season Mid-April through December 31st, July & August daily cruises. Having a Party? Our private loft with a million dollar view of the Manasquan River is here waiting for you! We will host your: Christmas/Holiday Party, Corporate Affair, Birthday, Shower/Christening, Rehearsal Dinner, Fishing/Golf Dinner and more. Whatever the occasion, our friendly staff is here to serve you and make your event a day you'll remember. Our upstairs "Room With a View" can accommodate 10-50 guests. Like Sports?? Never Miss a game at the Sand Bar! We Carry ALL the Major League Baseball games via satellite - basketball & hockey playoffs too! GO DEVILS! 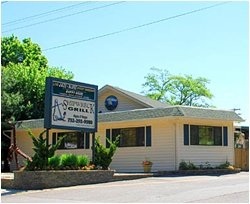 Welcome to the Shipwreck Grill -- on the Manasquan River in beautiful Brielle, New Jersey...and everyone's favorite neighborhood seafood and steak restaurant. Whether it’s a celebratory dinner, a night out for dessert or casual dining at the bar, there’s something special on our menu that’s sure to please every palate. Begin with our savory signature appetizers such as the tuna sushi tempura or tuna tartar. Indulge in our flavorful entrees including fresh lobsters in all sizes, pistachio encrusted grouper or our famous scallops and filet mignon. Good times and great food are waiting to be discovered at the Shipwreck Grill. "My parents had been in the restaurant business most of their lives since coming over to America from southern Italy in their teens, and I inherited not only their recipes, but also their commitment to quality and service. 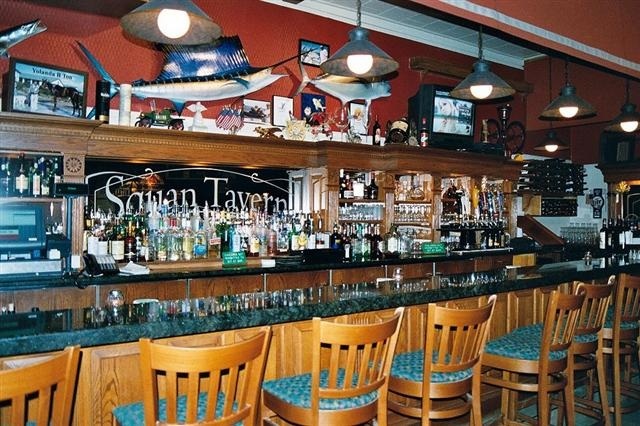 For all these years we have poured our hearts and souls into establishing the Squan Tavern as one of the premiere Italian restaurants on the Jersey Shore. We have been through many changes over that time, but what has never changed is our commitment to providing our customers with Italian food that would make our ancestors proud."